Upvoty – Instant feedback, instantly better products. Instant feedback, instantly better products. "Finally we have all of our customer feedback in 1 simple overview where we can interact and communicate clearly"
Easy to install widget wherever you like. Collect all of your feedback within 1 overview. See which requests are popular or not. Start getting feedback on your boards! You can add and install new boards as easy as 1-2-3. On each board, users can submit new feedback, based on the board's topic, like 'Feature Requests' or 'Bug reports'. It's completely up to you! All of your boards and posts will come together in the company roadmap overview. Here, you and your users, can easily see what's next! With Upvoty you'll have all of your customer feedback in 1 simple overview. Other users can upvote on all of your feature requests. This way you'll know what's hot... or not! Publish your feedback boards and company roadmap on your own custom domains! Easy to install widgets: whether it's on your website, app or within your own CRM or CMS. 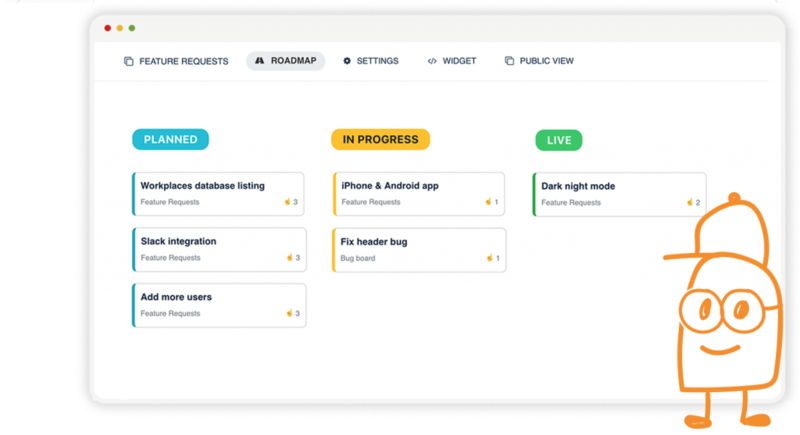 Share your company roadmap and show your users what's in the pipeline! 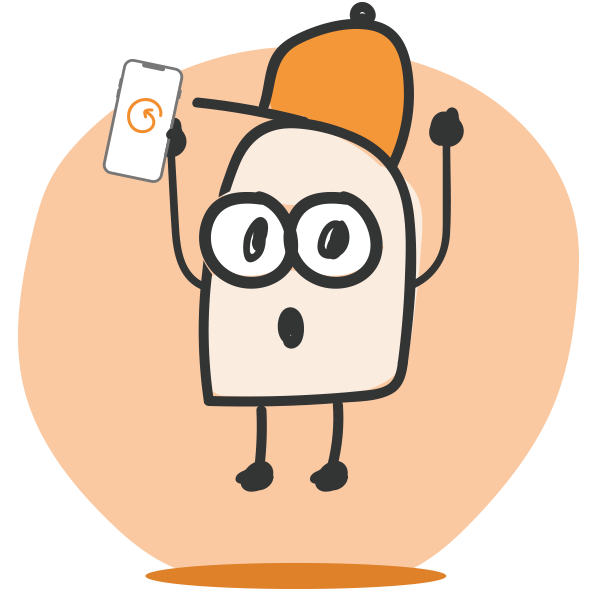 We'll automatically notify users when you ship new features they've voted for. With our authentication feature, you can sync your existing user accounts in to your boards. Connect with clients about the requests they make. Better understand your customer needs. 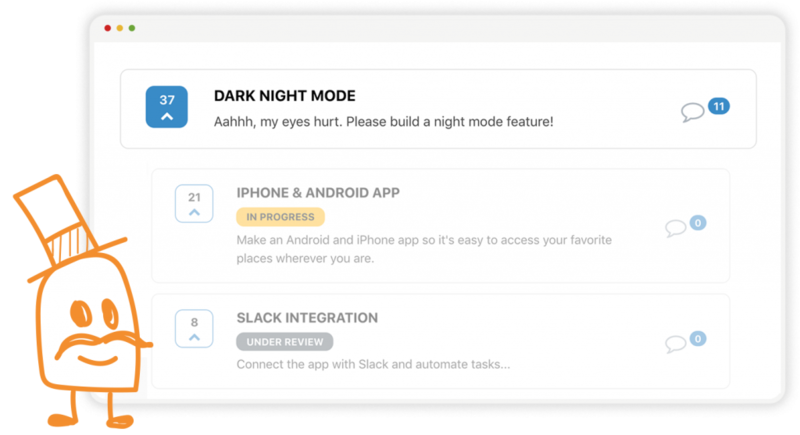 Invite team mates and work together on all of your client feedback. * Tracked users: a user that participates on your boards by commenting, voting and/or posting. With the 'Unlimited Power' plan you'll get 1,500 tracked users. For every 1,000 users on top of it, it's $25. Product update: launch date and design preview!